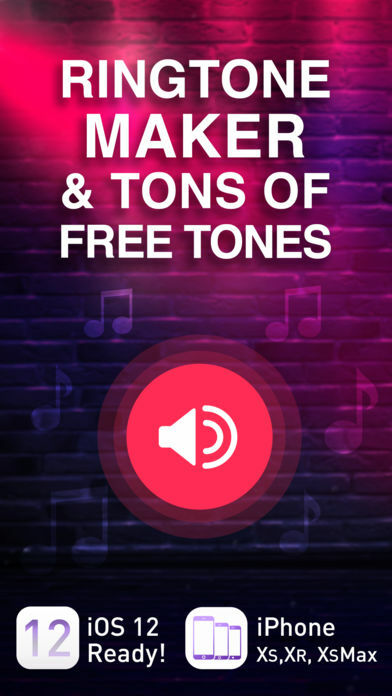 Ringtones App with Ringtone maker! 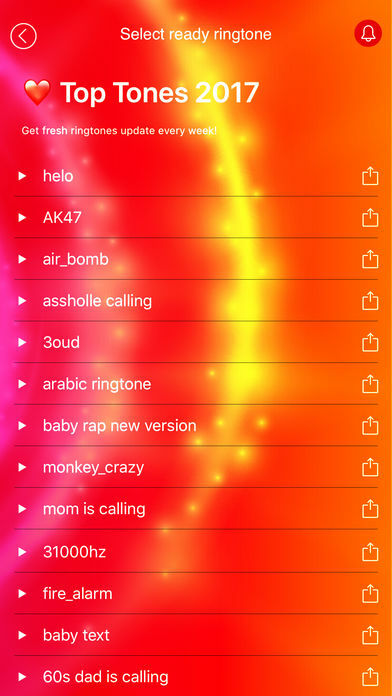 Never again pay for your iPhone ringtones! Thousands of reviews! Get it all for free! 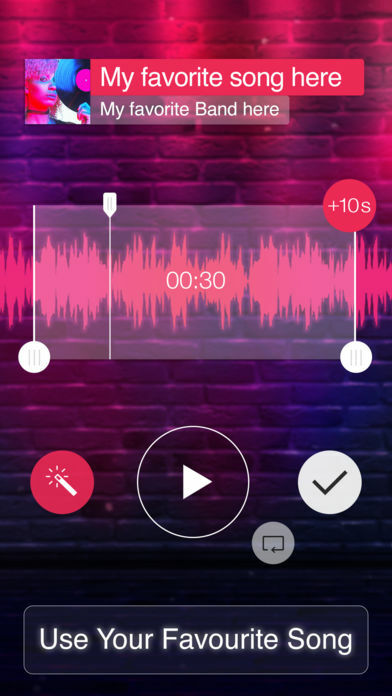 Designer will convert all (mp3 & AAC) iTunes music to ringtones. 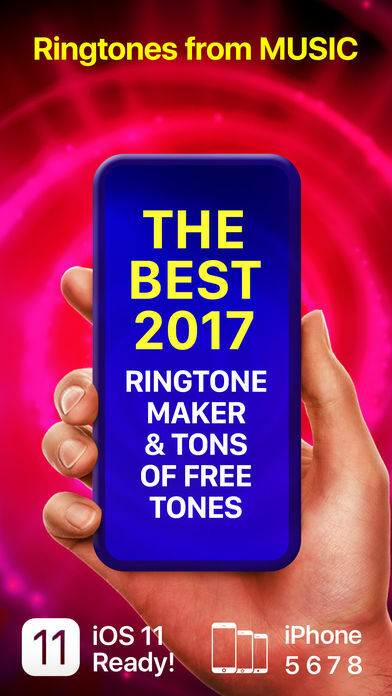 Top worldwide ringtones App! 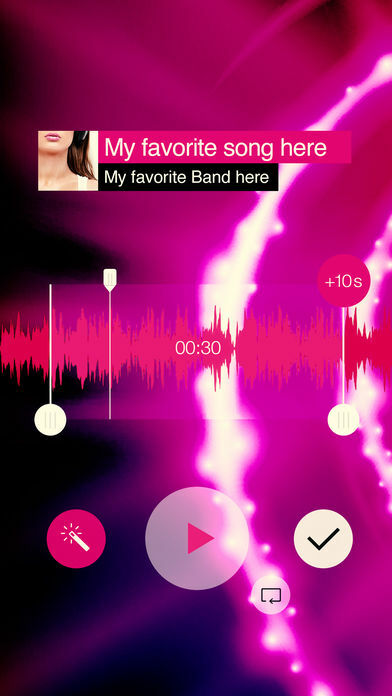 This is Best free Ringtones for iPhone App in AppStore period! Real waveform for each of your sound. 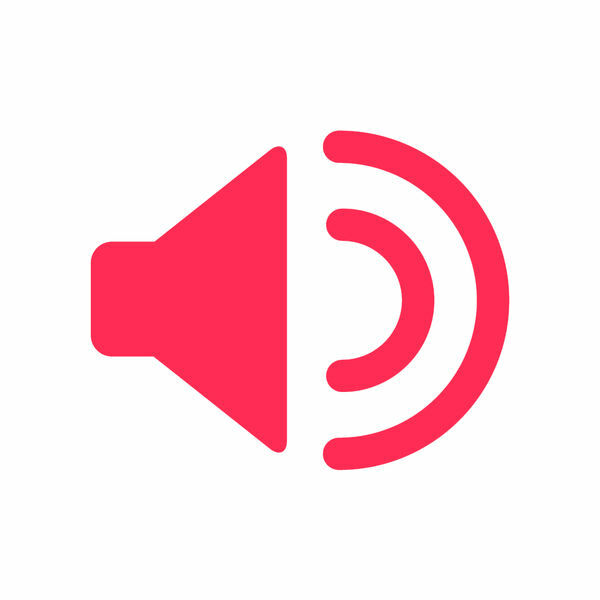 If you love this app, please review it in iTunes and add comments to help spread the word! App works flawlessly with: iPhone 8, 7, 7+, 6S, 6S+, 6, 6+, 5,4S,4,3GS : iPad PRO, iPad and iPad2 : iPod 2,3rd,4th and 5th generation. 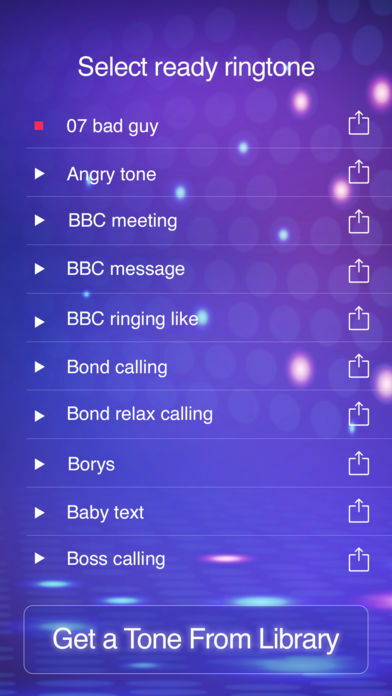 Our ringtones service offers ringtone and wallpaper update weekly. 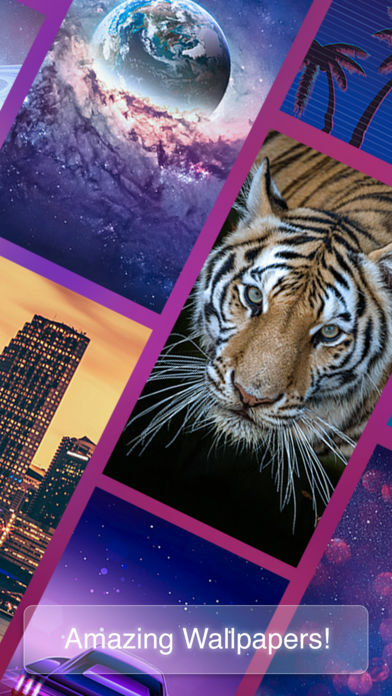 It’s an auto-recuring 1 week $1.99 subscription with first week free. 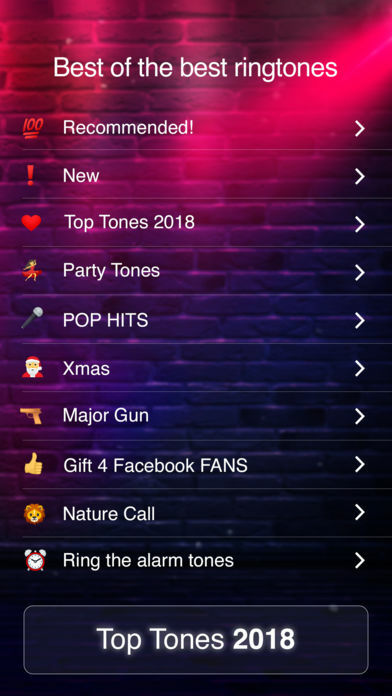 By subscribing to ringtones update, you authorize us to charge the subscription cost monthly to iTunes Account. You can cancel at any time. 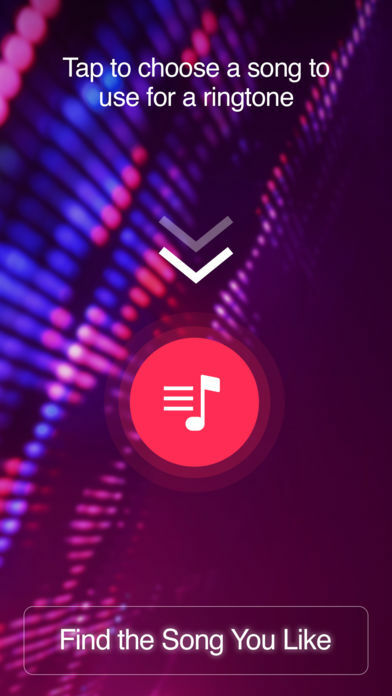 Ringtones subscription automatically renews unless auto-renew is turned off at least 24-hours before the end of the current period. Account will be charged for renewal within 24-hours prior to the end of the current period. 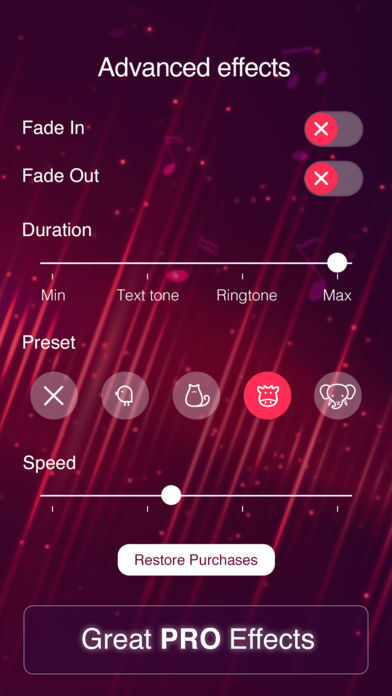 Ringtones subscriptions may be managed by the user and auto-renewal may be turned off by going to the user’s Account Settings after purchase. Any unused portion of a free ringtones trial period, if offered, will be forfeited with purchase.